Co-Cyprindiol is a combined oral contraceptive, usually prescribed for those suffering with acne, who also need a contraceptive pill. 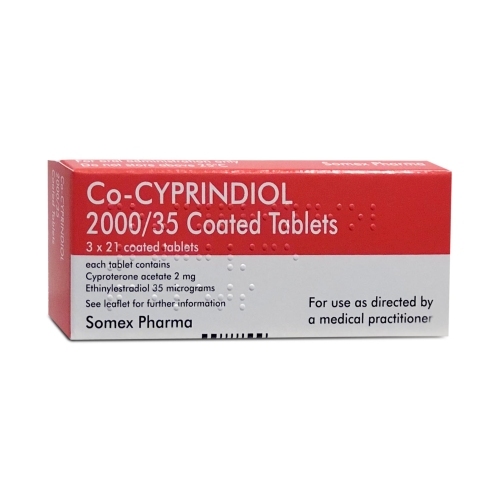 You can buy Co-Cyprindiol Online after completing a short medical questionnaire. These are similar to the questions your GP would ask you, to find out if it is medically suitable for you to be prescribed the combined oral contraceptive pill.